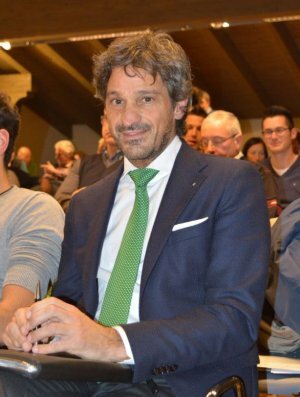 Joseph Masè has been President of the Adamello Brenta Nature Park since 1st December 2015. Married, two daughters, Joseph Masè lives in Giustino, a village where he has been Mayor since May 2015. He is a lawyer at his own law firm in Pinzolo. The President is elected by the Management Committee from the representatives of the municipalities of the Park. He is the legal representative of the Authority and remains in office for five years, provided that it remains on the Management Committee.